A coda is a conclusion—but reaching that conclusion in the high-tech, fast-paced landscape of education today requires a tutoring approach as unique as the student on the journey. 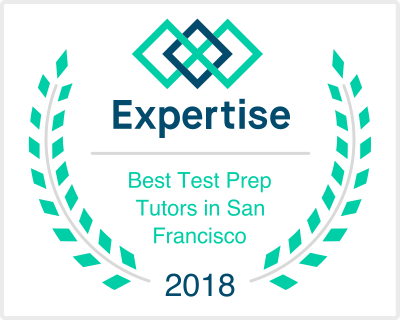 Complete coverage of testing techniques, content, and extensive practice with full-length tests. Tutoring support catered to classes at high school, honors and AP level classes, and college coursework.